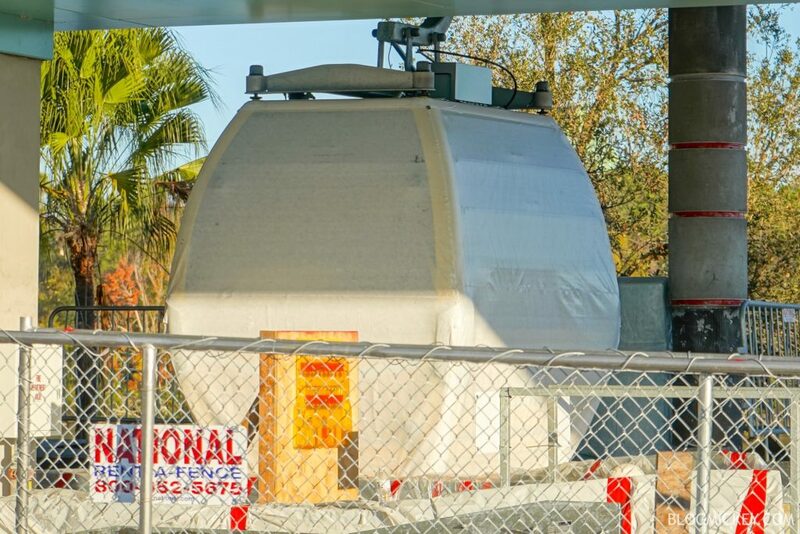 It appears that a fleet of Disney Skyliner gondola cabins have been recently delivered to Walt Disney World. 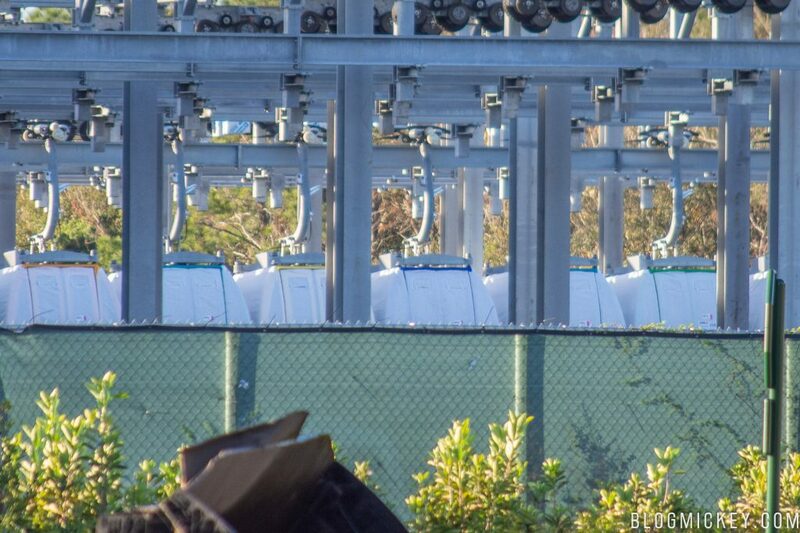 While visiting Disney’s Caribbean Beach Resort this morning, we noticed the fleet staged at the massive hub station for the Disney Skyliner gondola system. A closer look reveals that the cabins are already painted different colors, as we’ve seen before in the many pieces of concept art released. 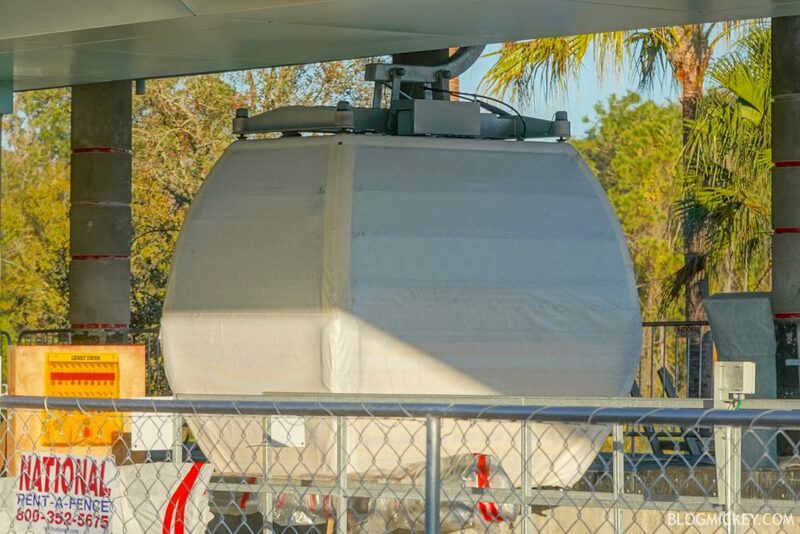 For a more unobstructed view of a wrapped Disney Skyliner gondola cabin, we visited Disney’s Hollywood Studios where a single cabin is sitting in the station. 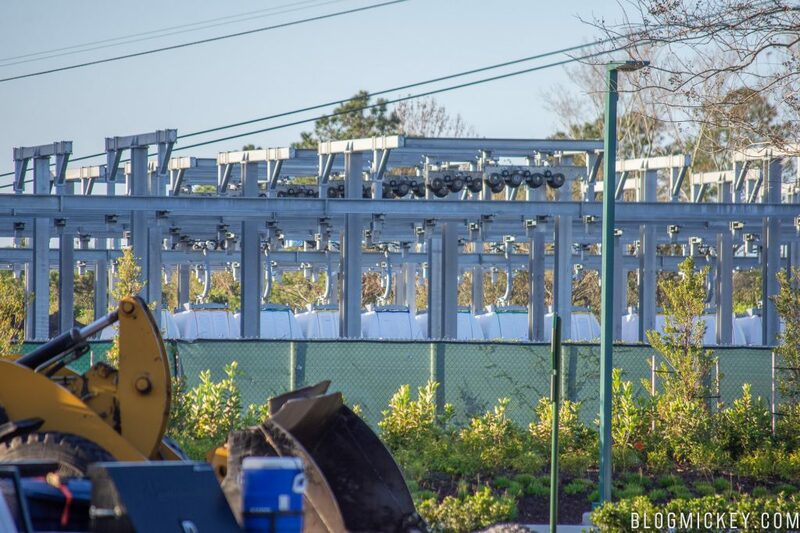 As always, stick with BlogMickey.com for the latest photos and news on this and many more projects from around Walt Disney World Resort.